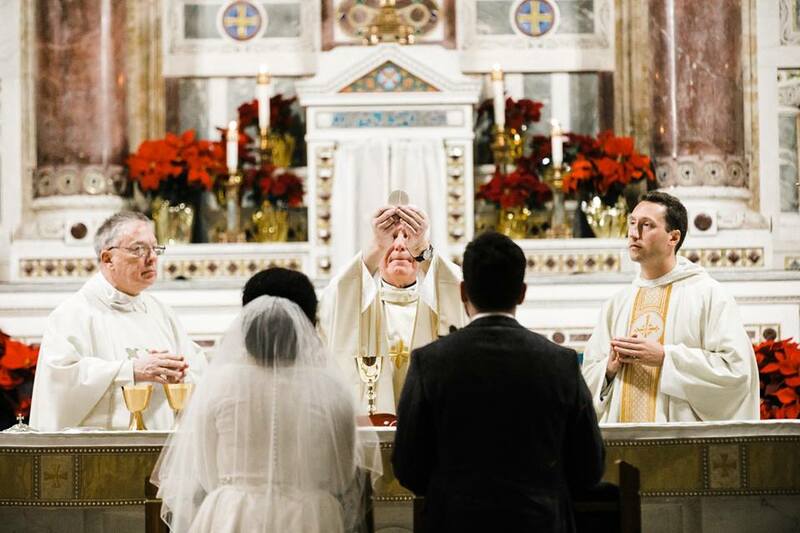 We welcome especially couples who wish to be married here at St. Francis de Sales! A 100 year-old church. The largest French organ in the Delaware valley. The Real Presence. SFDS has much to offer for your special day. Archdiocesan policy requires that couples planning to marry contact the parish at least six months before the intended marriage date. Couples should arrange an appointment with our pastor through the rectory. In the Archdiocese of Philadelphia, they are required to undergo a pre-Cana course (or its equivalent) through the archdiocesan Office on Life and Family. 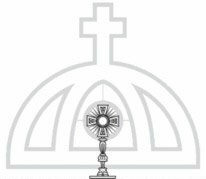 The Parish of St. Francis de Sales is obedient to the liturgical norms and standing policies of the Archdiocese of Philadelphia with regards to the use of the Unity Candle. Please make your arrangements with the church before planning the other important details of your wedding.